Planning your Myrtle Beach golf vacation just got easier! Play your favorite golf courses with Myrtle Beach golf discount tee times. Come down to enjoy our wonderful, mild weather AND golf for a great price! With over 100 golf courses stretching from the north to south along the Grand Strand, you can find a course and get Myrtle Beach golf discount tee times when you book your package with Myrtle Beach Golf Authority. 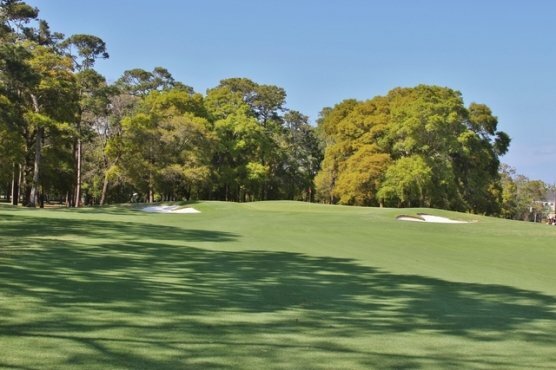 From Myrtle Beach golf discounted tee times or even FREE rounds at private courses like Surf Golf & Beach Club and Tidewater, to special pricing on classic courses like Eagle Nest, Founders Club, and Burning Ridge, Myrtle Beach golf discount tee times with a golf package is the way to go when planning your trip. Daily prices can start as low as $35 per day when you book a package and utilized the Myrtle Beach golf discount tee times that Myrtle Beach Golf Authority offers. Whether you play in the Fall, Winter, Spring, or Summer, you are sure to find a great deal using the Myrtle Beach golf discount tee times. Your golf outing can be customized to suit one or two players or large traveling groups. Play in a local tournament to win big money or play a few rounds to relax and unwind. The Myrtle Beach area is recognized as the leading packaged golf vacation destination in the world!